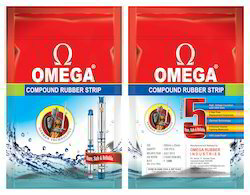 We are glad to introduce OMEGA RUBBER GROUP , INDIA as manufacturer and exporters of premium quality rubber products for the past 30 years. Since inception, we have never looked back ,we have shown consistent progress & worked hard to achieve the position of number one in the industry. 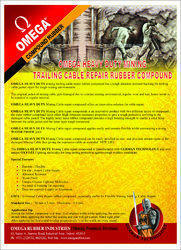 With our base in Central India we are the largest manufacturers of Rubber products in central India. We market our products through a chain of Distributors and some of our esteemed OEMs include Automobile Majors of repute like Volvo Eicher Commercial Vehicles,Force Motors, Eicher Tractors etc. 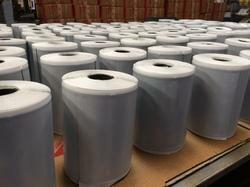 We have manufacturing operations on a total Land area of 200000 sq. ft. and built up area of approx. 45000 Sq. ft. at multiple locations. 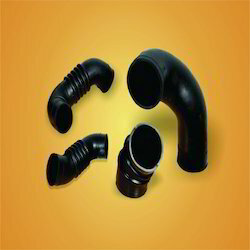 Our core strength is Rubber moulded products, Rubber to metal bonded parts, Extruded rubber profiles, Extruded and Moulded Hoses, Bellows, Calendered Sheets , and Solvent based Adhesives. 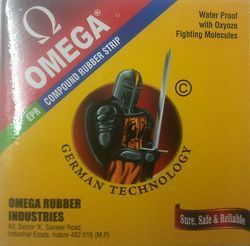 We are a group of well qualified and experienced Rubber Technologists, Engineers, and Management Graduates working hard towards one goal of customer satisfaction by producing Quality Products , timely deliveries and providing prompt services for new product development . 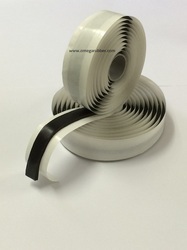 Butyl Rubber Tapes, Butyl Fleece Tapes , Butyl Aluminium Flashing Tapes , Butyl Waterproofing Tapes , Rubber Insulation Tapes, Self Adhesive Tapes, EPR Self-Amalgamating Tapes, Compound Rubber Strips, Speciality Rubber Tapes, Automobile Rubber Components, Metal to Rubber Bonded Parts, Fuel Hoses, Brake Hoses, Plain Moulded parts, Rubber Tapes for Submersible pumps, Elastomeric Rings, Precured Tread Rubber, Bonding Gum, Vulcanizing Solution, Tread Rubber, Cushion Gum, Compound Rubber Unvulcanised, and Adhesives.